When you are in the process of drafting a will, there are many critical details to be considered. Likewise, if a family member has granted you “power of attorney” or given you the authority to make important medical decisions on their behalf, you may find yourself needing a professional to assist you. 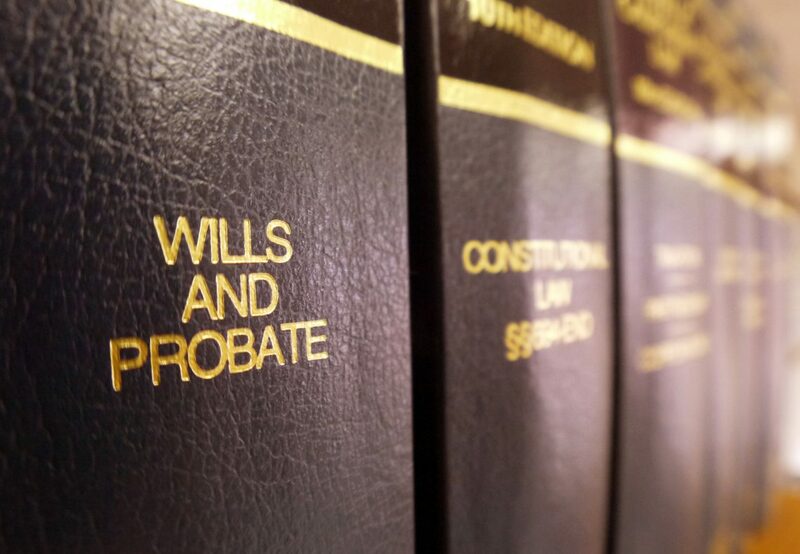 If you are in need of a probate attorney in the Statesboro area, the team at Edenfield, Cox, Bruce, and Edenfield are happy to help.